When it comes to the difference between gateway vs router, many people who are unfamiliar with gateway and router may be confused. So it’s necessary to clarify the differences between them. To help you get a general idea about the differences between gateway and router, this article will focus on what is a gateway, what is a router, gateway vs router: what’s the difference, and when to choose which. As is suggested by its name, a gateway is a network entity and also called the protocol converter. It can connect a computer of one network to another and define the boundaries of a network. If two networks of different protocols want to connect with each other, both networks need to have gateways which provide exist and entry points for computers from the two networks to communicate. In another word, a gateway can join dissimilar systems. As a network layer device, a router connects multiple networks together and controls the data traffic between them. People who are new to router often muddle it with network switch, which is a high-speed device that receives incoming data packets and redirects them to their destination on a LAN. Based on internal routing tables, a network router reads each incoming packet’s IP address and its destination IP address, then decides the shortest possible path to forward it. What is a routing table? A routing table contains a list of IP addresses that a router can connect to transfer data. Besides, routers usually connect WANs and LANs together and have a dynamically updating routing table. Gigabit Ethernet switches and hubs can be connected to a router with multiple PC ports to expand a LAN. Not only that, a router divides broadcast domains of hosts connected through it. What are the differences between gateway and router? The following chart will differentiate them from 7 different aspects. To ensure that data packets are switched to the right addresses. To connect two networks of different protocols as a translator. Protocol conversion like VoIP to PSTN, network access control etc. Gateway vs Router: When to Choose Which? To choose between gateway vs router, you need to consider the requirement of your network. For example, there are 30 computers connected inside Network A. All these computers communicate with each other. In this situation, no gateway is needed. Because a router with a routing table that defines the hops within those 30 computers is enough. In another hand, we suppose that there are two networks, that are Network A and Network B. Computer X from Network A wants to send data to Computer Y from Network B, then there need to have both a Gateway A and a Gateway B so that the two networks will be able to communicate. Gateway vs router is detailedly explained in the above passage from the aspects of primary function, supporting feature, support of dynamic routing, working principle, etc. Briefly speaking, a gateway is a single point of access to computers outside your network like a door, while a router determines the shortest possible path your data can travel from Computer A to Computer B, like a hallway or a staircase. All in all, it is important to consider both your current and potential future needs when assessing what option to use between gateway vs router. This entry was posted in Enterprise Network and tagged gateway vs router, network switch, wifi router on October 13, 2018 by Admin. 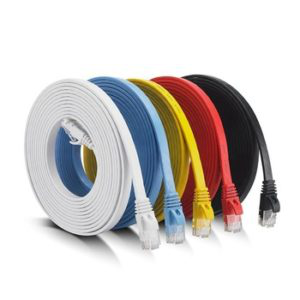 Nowadays, confusion appears when facing so many options on the fibre optic market, so being familiar with fibre optic equipment is helpful to select the one that exactly meets your need. When it comes to transceiver modules, various kinds of modules, like GBIC, SFP, QSFP, CFP and so on, may confuse you. What is GBIC? To help you get a general idea of GBIC module, this article will focus on what is GBIC module, types of GBIC and how to choose from GBIC and SFP. Short for gigabit interface converter, GBIC module is a transceiver which converts electric currents to optical signals and the other way around. 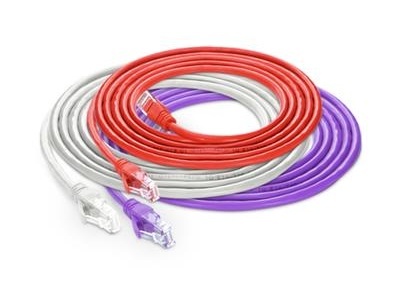 It is hot pluggable and connects with fibre patch cable. 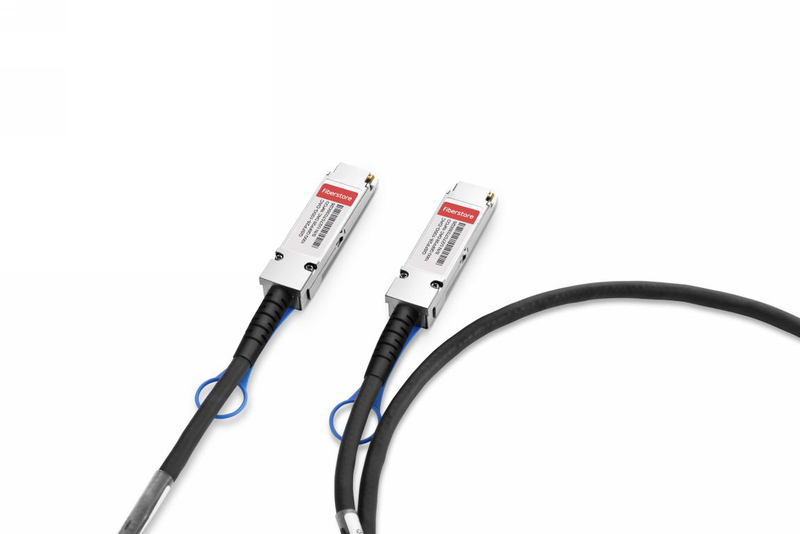 With SC duplex interface, GBIC module works at the wavelength of 850nm to 1550nm and can transmit signals through the distance of 550m to 80km. It is a cost-effective choice for data centres and office buildings. As the improvement of fibre optic technology, mini GBIC came into being. It is regarded as the advanced GBIC, for it has half the size of GBIC, but supports the same data rate as GBIC. Mini GBIC is called small form factor pluggable (SFP) transceiver, which is a popular optical transceiver module on the market nowadays. There are many types of GBIC transceiver modules, which differs in transfer protocol, wavelength, cable type, TX power, transmission distance, optical components and receive sensitivity. The following chart will show you the details of them. 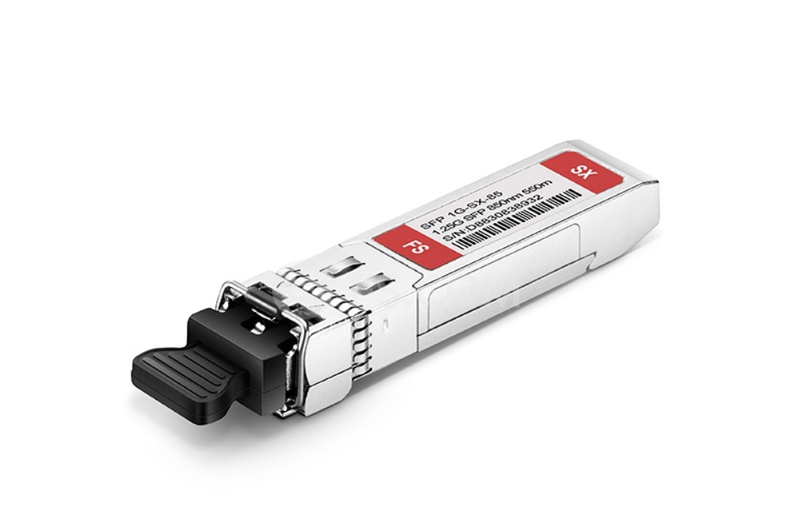 GBIC vs SFP: Which to Choose? 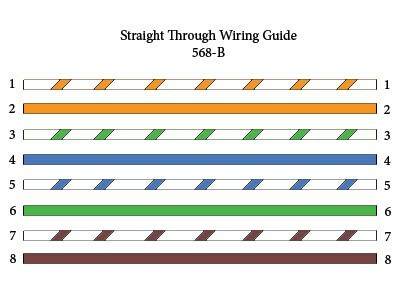 As is shown in the above passage, GBIC and SFP are both used in 1Gbit data transmission. So which to choose? You know that SFP modules have a distinctly smaller size compared with GBIC transceiver modules. Obviously, SFP has the advantage of saving place, so there could be more interfaces to be used on a switch. When to choose which? It depends on the situation and your need. If you already have a line card, then you should choose GBIC or SFP modules according to your empty interfaces type. 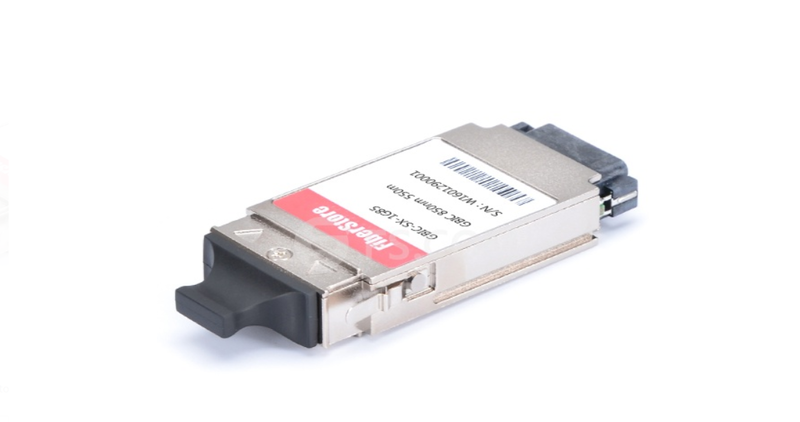 Besides, if you are planning to buy a new line card for your switch and want to make a decision of using GBIC or SFP modules, then how many interfaces you need to use is the important factor to consider. Generally speaking, SFP line card has a higher port density than GBIC line card for SFP has a smaller form factor than GBIC modules. So if you need 2 fibre interfaces on your switch, 2 port GBIC line card is a good choice. If you need to use over 24 interfaces on your switch, then 48 port SFP line card is more possible to meet your need. What is GBIC? What are the types of GBIC? And how to choose from GBIC and SFP? This article has given you the answers. With the above information, it’s much more possible for you to choose a GBIC or SFP transceiver wisely. If you need a little more help and advice with any of GBIC or SFP optics, then please do not hesitate to let us know. 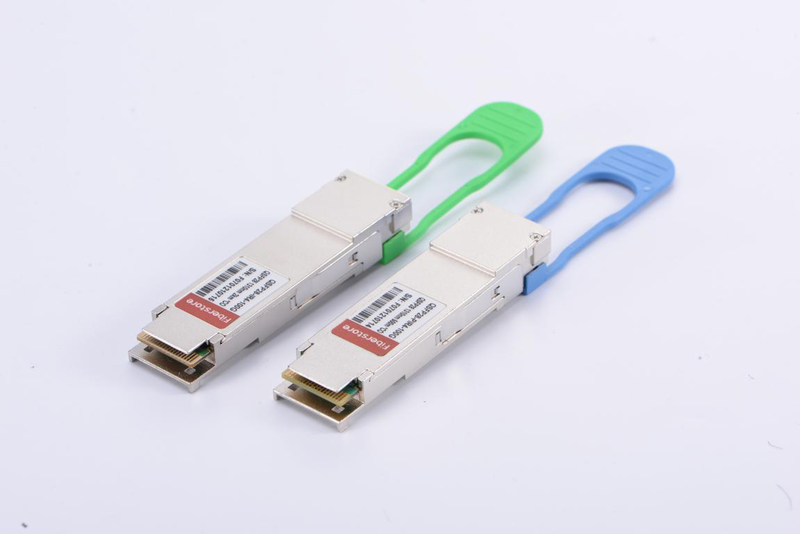 FS.COM provides various kinds of fibre optic transceivers, including GBIC, 1G SFP, 10G SFP+, 40G QSFP, 100G QSFP28 and so on. For purchasing high-quality transceivers with low cost or for more products’ information, please contact us at sales@fs.com. 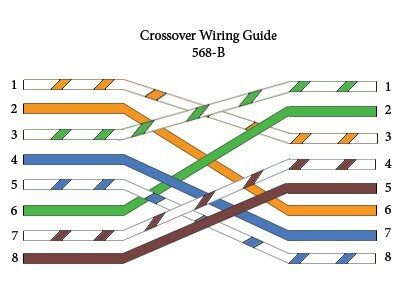 This entry was posted in Fiber Optic Connectors and tagged gbic, SFP, transceivers on October 11, 2018 by Admin.